Mixer, Mortar, Air, 9 cu. 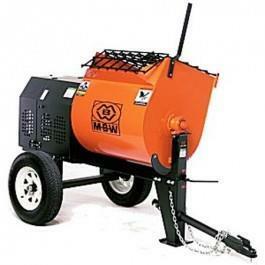 ft.
* Please call us for any questions on our mixer mortar air 9 cu. ft. rentals in Sulphur LA, serving Southwest Louisiana.